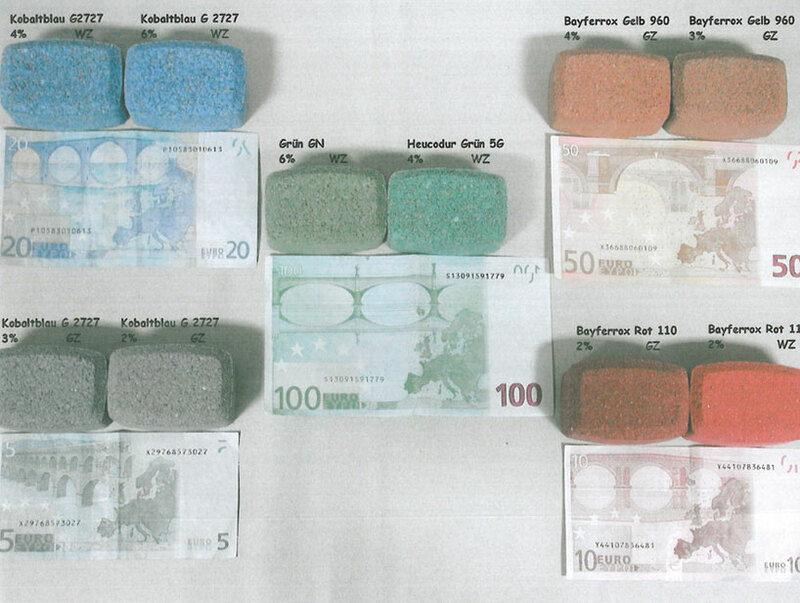 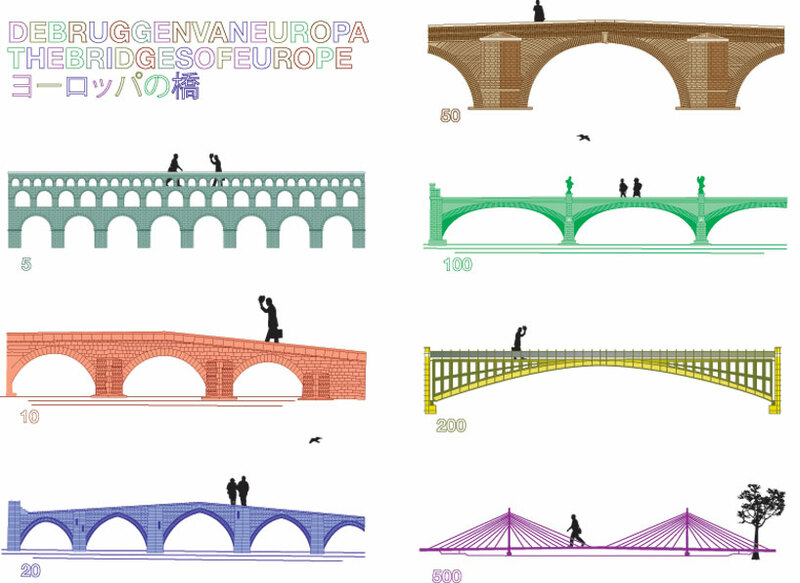 While the banknotes of many countries are printed with images of important national figures or significant places, Euro banknotes feature a series of seven fictional bridges that do not actually exist. 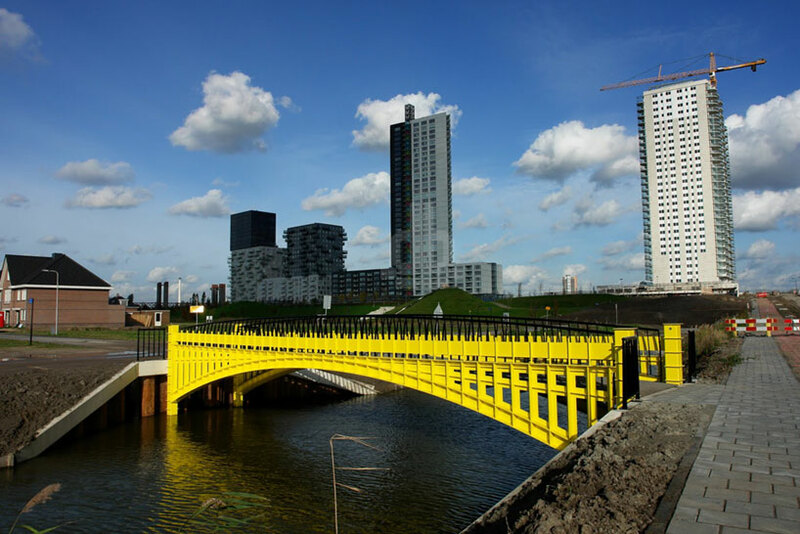 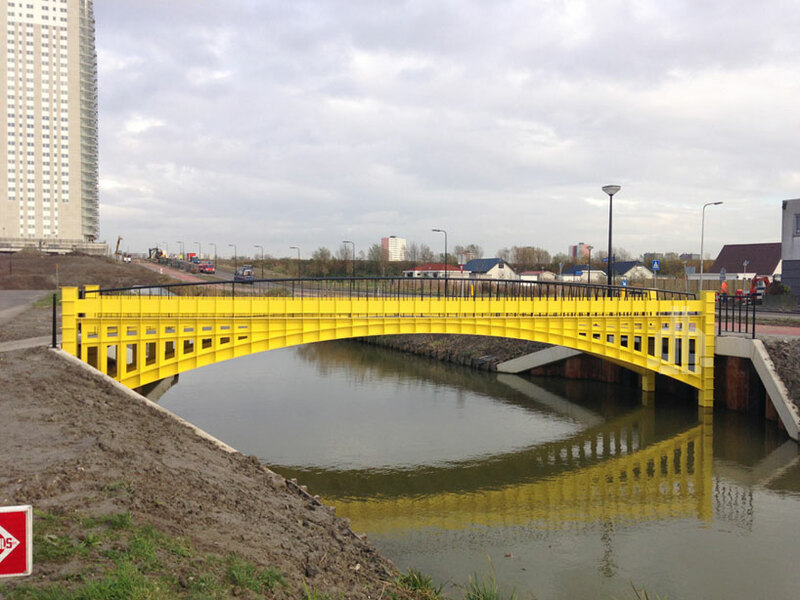 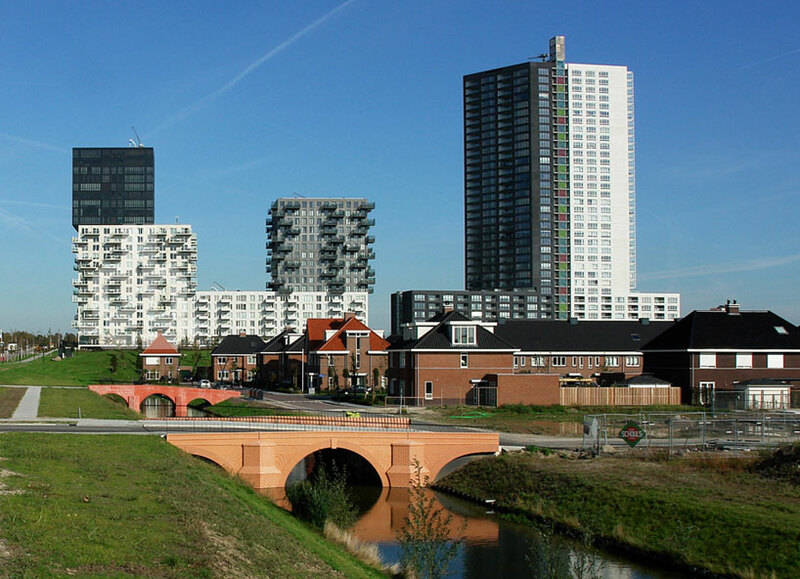 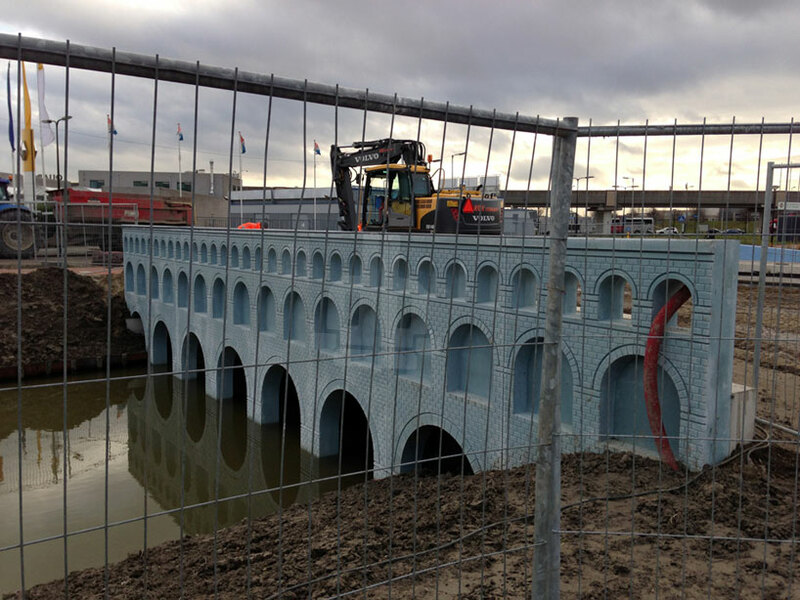 However, thanks to Dutch designer Robin Stam, these bridges are now a reality. 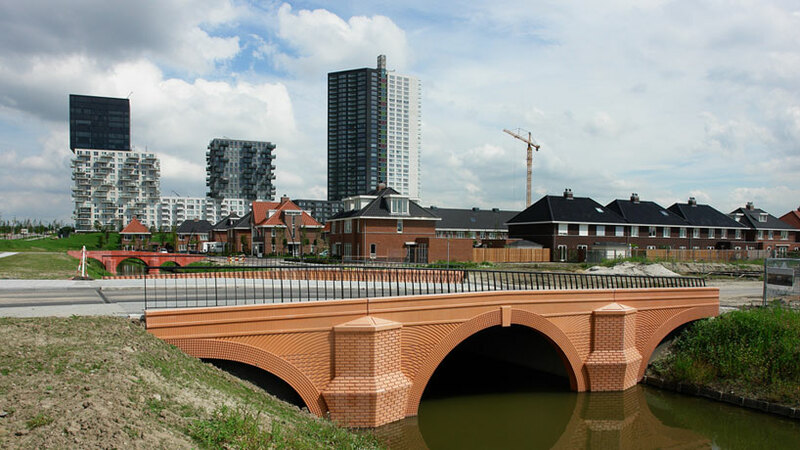 They have been constructed exactly as seen on the banknotes as part of a housing project in Spijkenisse, South Holland—the colors and scales of these structures have been matched with their illustrations on paper. 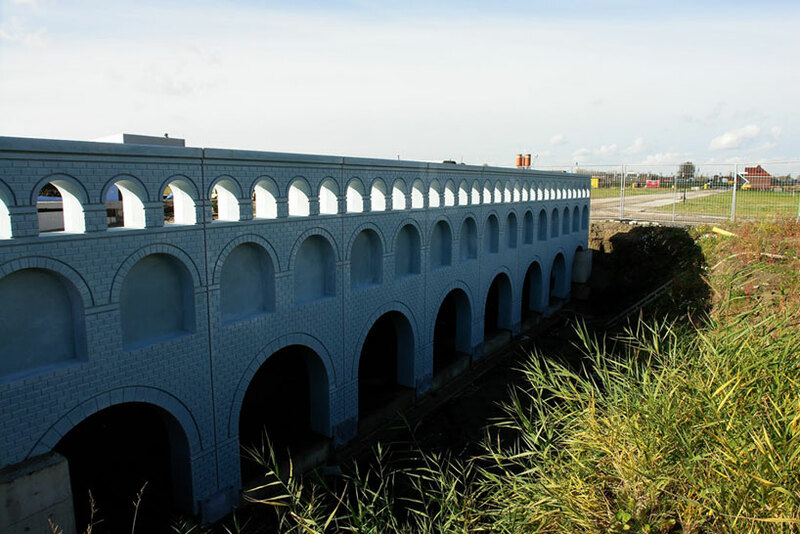 These bridges, which are inspired by different periods in time, now serve as physical—instead of just conceptual—symbols of the European Union. 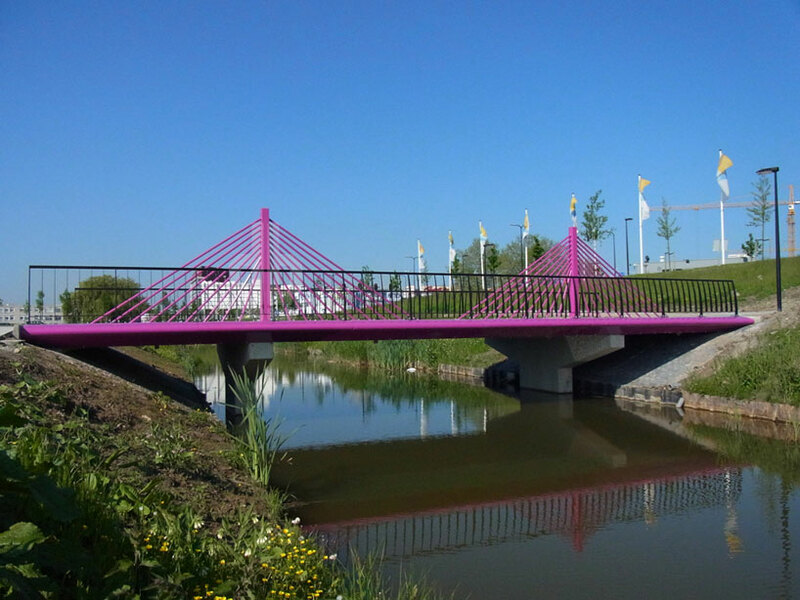 Scroll down to view more images of these fictional bridges that have been brought to life.